Robert T. Nguyen Law Office has been dedicated and committed to provide legal services to the Vietnamese Community in Orange County over the past five years. Starting 2010, we proudly extended our legal services to the Inland Empire area by having a branch office in Pomona Valley. Our offices provide a wide range of legal services such as Family law, Bankruptcy, Personal Injury, Immigration, Business contract, Will and Living Trust, and Criminal law. Coming to Robert T. Nguyen Law Office, you will always find candid, honest, and exceptional legal services at a reasonable price. 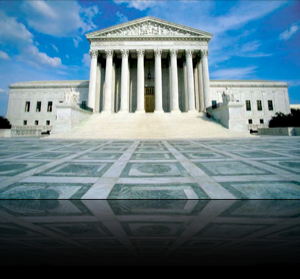 Each client of the Robert T. Nguyen Law Office always receives direct contact with the attorneys. Any questions our clients have always receive prompt and honest legal responses. Our offices have been practicing with the principle that every matter that comes to our office is equally important; thus, every client must receive the same amount of attention and dedication from us. Our attorneys practice law with passion and take pride into providing legal services to our clients. Our offices are committed and strive to earn your trust and confidence for years to come.